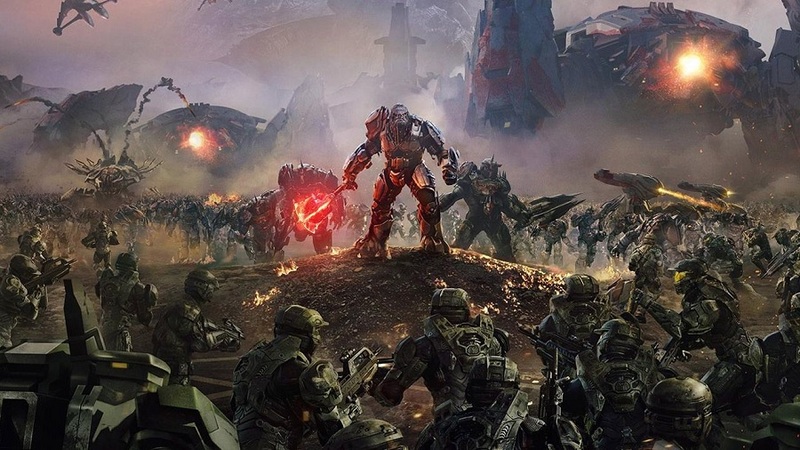 Boy, January was a quiet month and February has started the same way, but in a mere two weeks we get one of the year's behemoths; Halo Wars 2. Microsoft are not shy in promoting their exclusive titles and they prove generous again with their new launch trailer for the game. Page created in 0.6384 seconds.